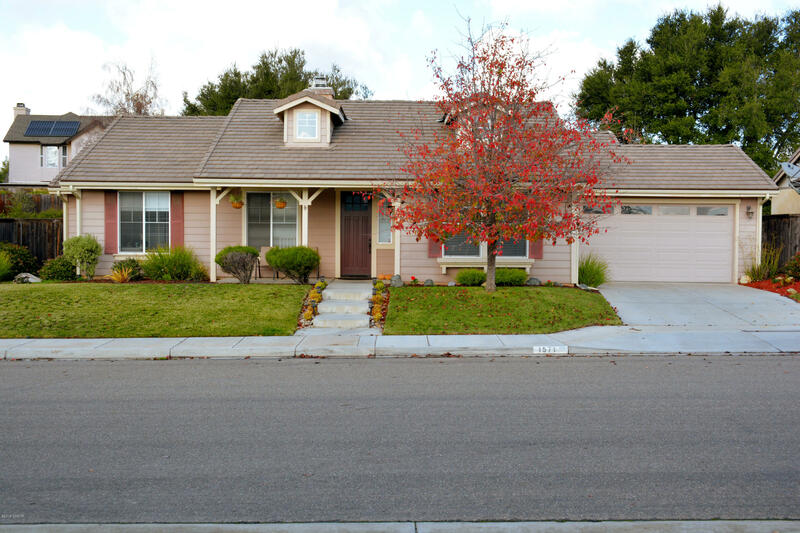 Beautiful 3bd, 2ba home located in the very desirable Jensen's Crossing in Orcutt. Single level home located near schools and shopping. Home features a Formal Living room and Dining room. Granite counter tops in the kitchen with a built in Media Center in the Family room. Large Master with en-suite. Private and spacious backyard which requires low maintenance. This home is with in walking distance to a beautiful park and hiking trails. This is one you don't want to miss. Come Check it out today! Directions to Property: Stillwell to Jensen Ranch Rd. Right on Jensen Ranch Rd, and 6th house on the right.